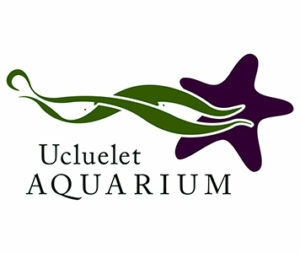 Ucluelet Aquarium 2019 season will begin Friday, March 1st. The first day of the Ucluelet Aquarium 2019 season will be Friday, March 1st. As tradition dictates we will be celebrating our first day back with FREE ADMISSION! Woohoo! For those of you interested in season passes, please note that our pass and admission fees will be increasing this year (for the first time ever). 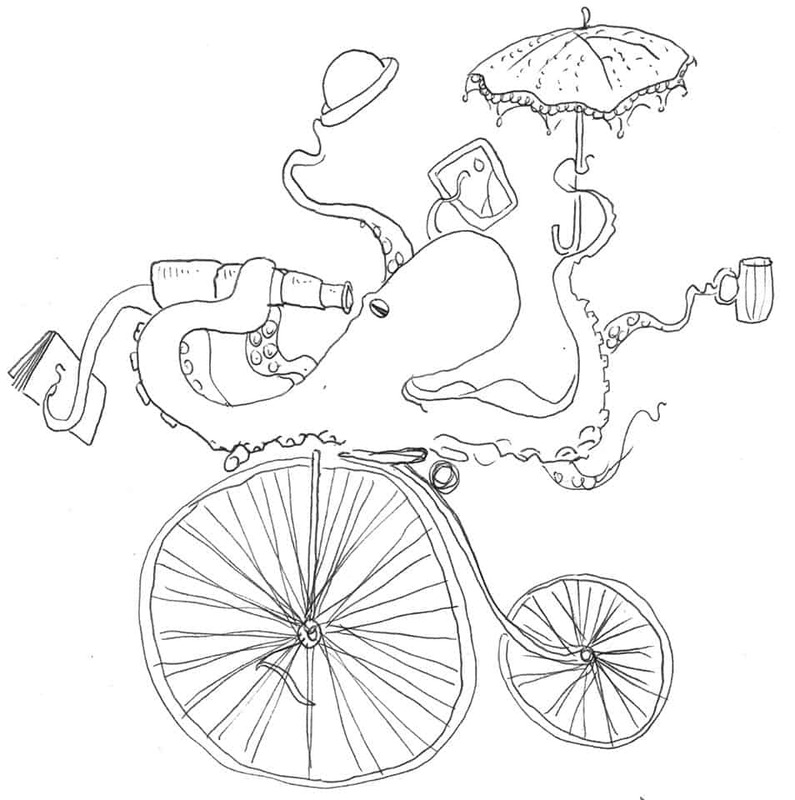 However, to honour our local families, we will be selling the passes at the old price for all of March. So, if you want to get a season pass this year be sure to get it in March!